The White House announces that North Korea is responsible for the WannaCry cyber attack. North Korea denies the allegations. The United States White House has just announced that North Korea is to be blamed for the WannaCry, a cyber attack that crippled companies, banks and hospitals worldwide. According to Tom Bossert, President Trump’s Homeland Security advisor, the WannaCry ransomware was extremely widespread and resulted in billions in damages. He wrote a Wall Street Journal op-ed stating that North Korea is the one to be blamed for the attack. Aside from pointing the finger to North Korea, Bossert further added that the country is acting badly and unchecked, a behavior that has been going on for more than a decade. North Korea’s bad behavior is also escalating rapidly, according to Bossert. The press is now expecting a more formal follow-up from the White House regarding the allegations. According to White House officials, the U.S. government assessed and studied the situation. And, with a high level of certainty, the cyber attack was initiated by the Lazarus Group. Lazarus Group is a hacker organization that does a lot of work for the North Korean government. The exact members of the Lazarus Group is still a mystery. 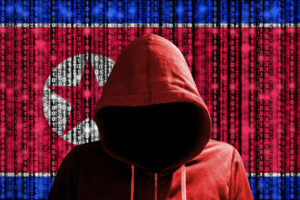 The group hit the mainstream media after initiating Operation Troy, a DDoS type of attack that largely targeted the South Korean government. The Lazarus Group is also speculated to have initiated the Operation Blockbuster, Operation Flame and Ten Days of Rain. Prior to the WannaCry attack, the Lazarus Group hacked into Sony Pictures, which then resulted in millions of damages and the departure of a few Sony executives. On the other side of the coin, the North Korean government is denying the allegations. Pyongyang officials fired back saying that it’s just a smear campaign from the United States. While the Trump administration publicly accuses North Korea of the attack, they didn’t name any specific individual, administration or group. It seems that the White House is targeting North Korea’s status, hoping to erode its confidence and undercut the country’s ability to launch nuclear attacks. And yet, not everyone is pleased with the Trump administration’s move as it may only increase international tension knowing that North Korea can initiate effective cyber attacks and launch nuclear weapons. 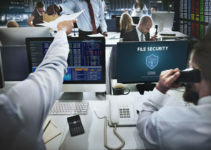 The WannaCry ransomware of earlier this year is often touted as a cyber attack on an “unprecedented scale.” The attack knocked out hospitals in the United Kingdom, which forced patients to re-schedule treatments and clinic visits. The attack also disrupted businesses and infrastructure around the globe. WannaCry originally looked like as if it was a ransomware campaign. 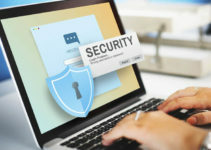 As a ransomware, it infected a computer and “locked” the system. It then displayed a message that the program will delete the contents of the system unless the ransom is paid within a given time frame. There are other experts that see the ransomware aspect as a distraction to cover a more destructive goal. Last June, a similar attack was also unleashed, which was known as NotPetya. It predominantly hit Ukraine, but other nations also reported to have been hit. Reportedly, FedEx stated that the attack cost the company significant earnings in damages. 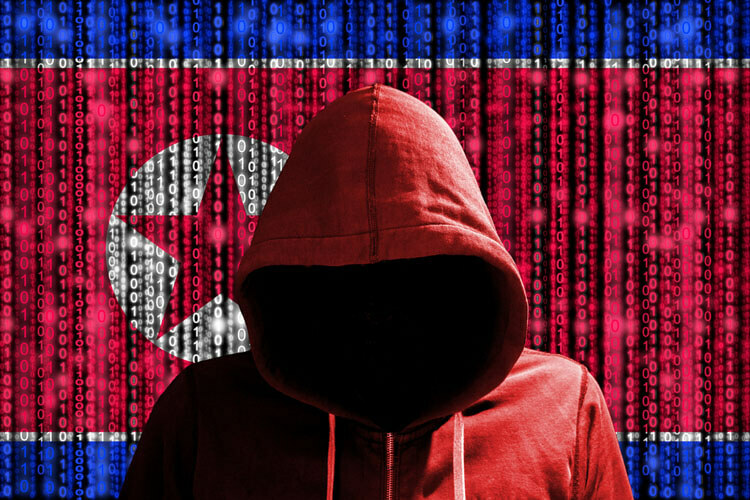 Some cybersecurity researchers believe that WannaCry may have been accidentally deployed by North Korean hackers while in the process of developing the code. However, when U.S. intelligence agencies were asked to comment on this specific topic, they declined to take a stand whether it was intentional or accidental. WannaCry capitalizes on a possible flaw within the Microsoft Windows operating system, which was discovered due to a group known as Shadow Brokers. The group infiltrated the U.S. National Security Agency’s systems, which is believed to have caused devastating damages. Shadow Brokers then published the hacking tools they used, along with other sensitive data. Shadow Brokers is a mysterious hacking group that regularly taunts the U.S. government. With nuclear attack capabilities and cyber attacks, North Korea seems to have no intention of backing down from Trump’s taunts. While it’s not entirely confirmed that North Korea initiated the WannaCry attack, it is known that international tensions are rising rapidly as these two countries continue to perform a sort of aggressive peacocking.